Native Waters on Arid Lands is a five-year (2015-2020) project that partners researchers and extension experts with tribal communities in the Great Basin and American Southwest to collaboratively understand the impacts of climate change, and to evaluate adaptation options for sustaining water resources and agriculture. Climate resilience is the capacity to adapt or respond effectively to change in the face of extreme climate events. 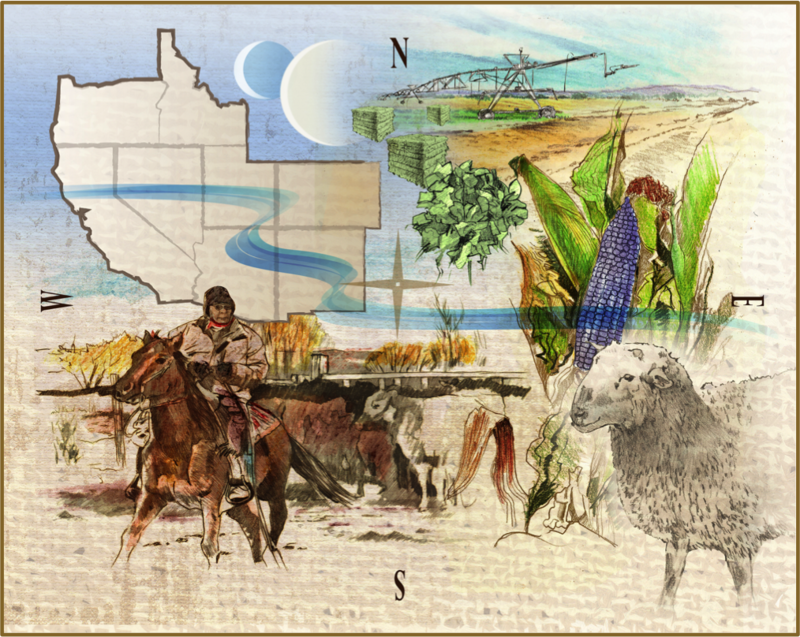 The goal of the Native Waters on Arid Lands project is to increase the climate resilience of tribal agriculture and water resources on American Indian lands of the Great Basin and Southwest. Climate change predictions for the Great Basin and Southwestern U.S. include decreased water availability, extended droughts, changes in precipitation amounts and timing, reduced surface water availability, declining groundwater supplies, and warmer temperatures — all of which may create challenges for agricultural producers. 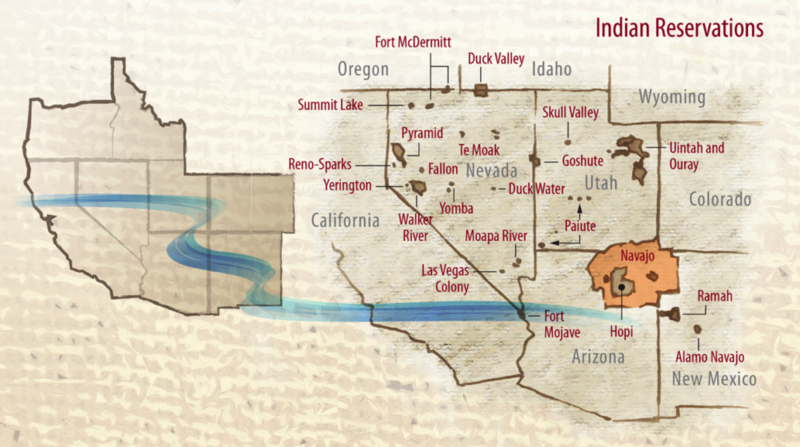 The Native Waters on Arid Lands project area includes Native American reservations in the Great Basin and American Southwest. In this project, a multi-state, multidisciplinary team of researchers and extension experts works with tribal producers and governments to address water availability for sustainable agriculture on American Indian reservations in the Great Basin. Objectives of the Native Waters program fall into three categories: Research, outreach, and evaluating resiliency. Funding for this project is provided by a grant from the US Department of Agriculture – National Institute of Food and Agriculture.